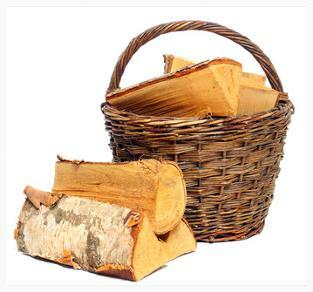 The Firewood Shop is a family run business offering fast and efficient log delivery in Surrey. We pride ourselves on the high quality of the logs we deliver. Kiln dried logs are ideal for wood stoves and open fires, because they have a much superior quality and have a lower moisture content, meaning that they will burn much more efficiently. If your log supply is running low and you want your firewood delivered,simply order online or get in touch and arrange a delivery from us. We know how inconvenient and frustrating it can be to wait for days for your kiln dried log delivery to arrive when you want to light you wood stove or fire and create a warm and cosy feel in your home as soon as possible. That’s why we work with our Surrey customers to endeavor to deliver their logs as soon as possible, and at a time that is convenient for them. If you’re looking to fuel your wood stove or open fire with the very best quality firewood available in Surrey then arrange for a delivery of kiln dried logs from The Firewood Shop. You certainly won’t be disappointed with the speed of the delivery, or the quality of the logs that you receive.